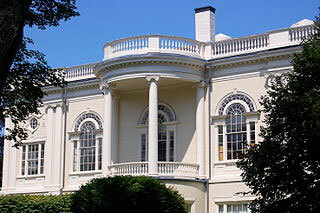 Emergency Plumbing and HVAC Services | Peabody, Danvers, Middleton, MA. CALL NOW! 978-531-2220 CALL NOW! 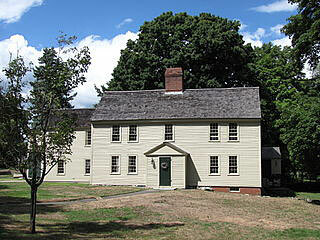 For more than 25 years Simmons Cooling, Plumbing & Heating has been proudly serving the North Shore of Massachusetts. We have been providing emergency services for Peabody, Danvers and Middleton since 1985. For commercial property and residential owners alike Simmons has been their one stop for all of their ventilation, air conditioning, plumbing and heating needs. Why does it always seem to be in the middle of a shower when your water heating system decides to call it quits or the air conditioner stops working on the hottest night of the summer? Your friends at Simmons Plumbing, Cooling & HVAC want you to know that when this happens they will be there as quickly as possible 365 days a year, and yes, even on holidays*. 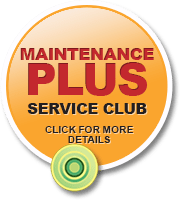 Our skilled technicians will make sure that the plumbing or air conditioning repairs and services they perform will be done right the first time. That is the Simmons guarantee, and you can take that to the bank. So call us anytime at (978) 531-2220 for 24/7 peace of mind. Simmons Cooling, Plumbing & Heating is your local, full-service and family-owned HVAC contractor. 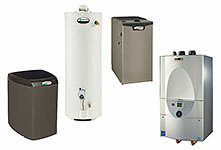 We will always provide you professional troubleshooting assistance for any water heater emergency you may come across. Both residential and commercial property owners can feel confident in the knowledge that their plumbing issues will be addressed when needed. From a full installation or emergency repair to a scheduled maintenance Simmons has proved over and over that our customers are our top priority, because we know having no hot water is a problem no one wants. 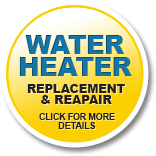 And don’t worry our emergency services not only include the repair and replacement of water heaters but also ventilation and air handling units of any make and model. 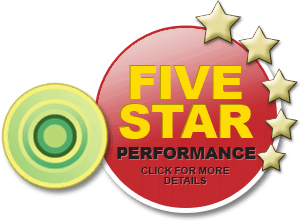 So if you live in the Middleton, Danvers or Peabody areas call us today at (978) 531-2220 and feel assured that your plumbing and air handling concerns will be addressed immediately by highly trained and certified professionals. Simmons Cooling, Heating & Plumbing, your go to service provider and contractor. * Off hour service extra, call for more information.